One of our top picks in Yanbu. This property is 6 minutes walk from the beach. Located just at the heart of Yanbu City, Amwaj Yanbu Residential Units is 0.9 miles from the seaside and 3.7 miles away from Sharm Yanbu. 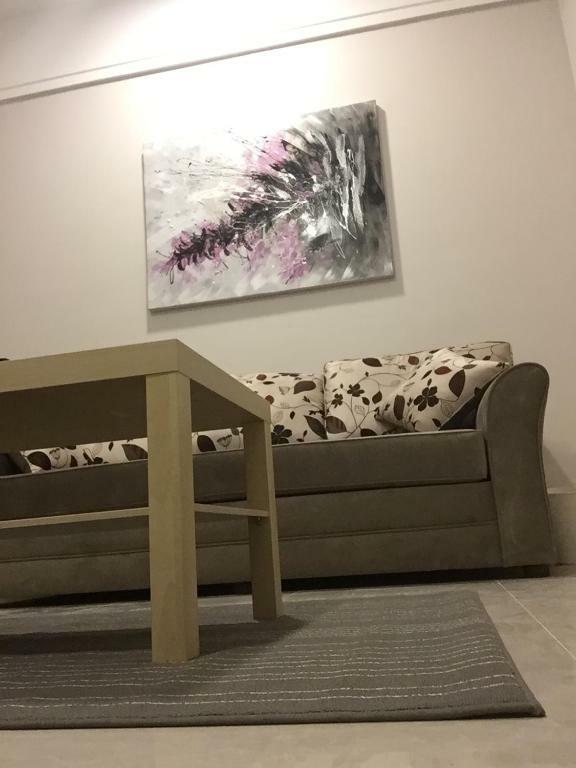 It offers free WiFi throughout the property and private parking on site. This property offers free parking. 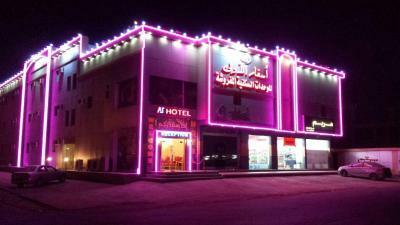 Asfar Al Ola Hotel is set in Yanbu. The property is around 12.4 miles from Sharm Yanbu and 900 yards from Al Majd Club. The accommodation offers free WiFi. One of our top picks in Yanbu. B2-homes features street parking options and secured parking. The air-conditioned accommodation units come with a flat-screen TV, a wardrobe, a seating area, a kitchen with a fridge and an electric kettle, and a private bathroom. 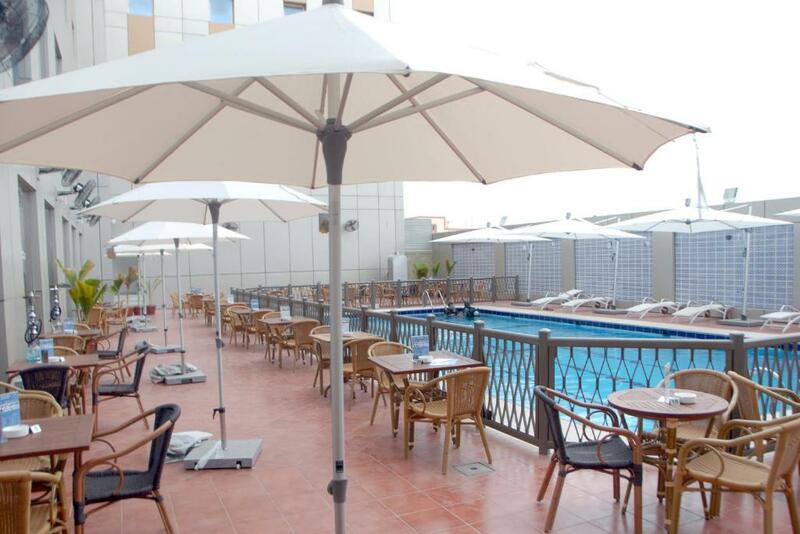 Offering an a la carte restaurant and a fitness centre, Canary Beach Hotel is located in Yanbu. Free Wi-Fi is available in all areas. Featuring a garden, Danat Park Hotel is situated in Yanbu, 11.2 miles from Sharm Yanbu. Boasting a 24-hour front desk, this property also provides guests with a restaurant. 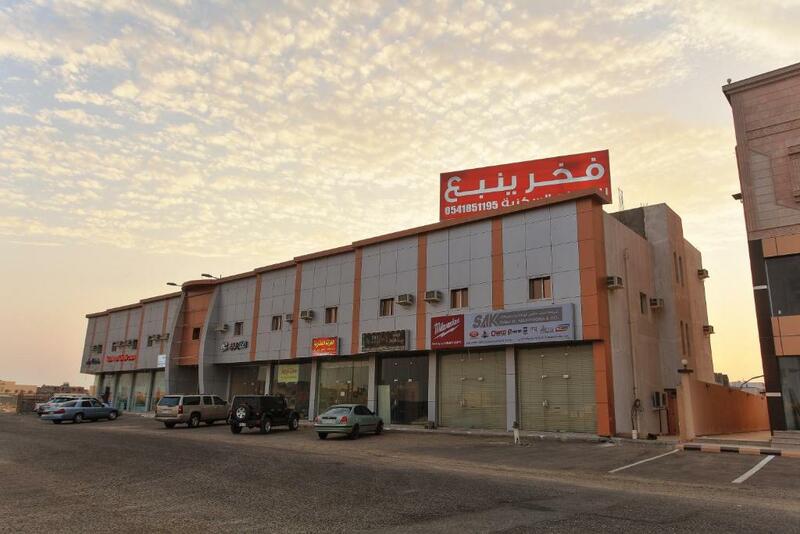 The property is 1.1 miles from Al Majd Club and 2.2 miles from Yanbu Commercial Port. One of our bestsellers in Yanbu! Facing the Red Sea, Dolphin Beach Resort features room with balconies overlooking the sea. It has a green landscaped pool area with a sun-lounger terrace and a private beach. One of our bestsellers in Yanbu! This property is 1 minute walk from the beach. Just 5 minutes’ drive from Yanbu Corniche, Fakher Yanbu Hotel offers fully furnished accommodations with a flat-screen satellite TV. Free private parking are available. One of our bestsellers in Yanbu! 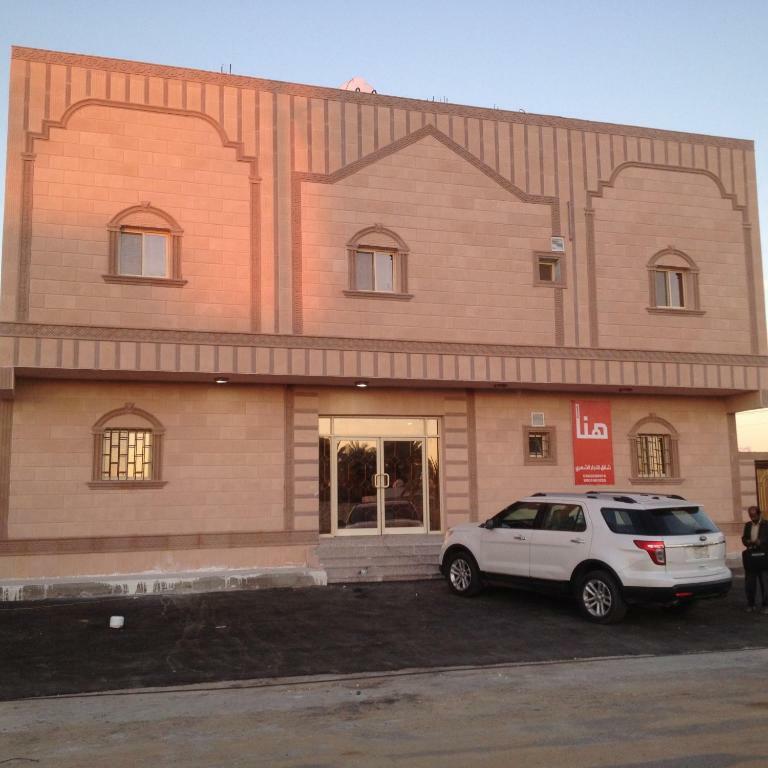 Located in Yanbu, 12.4 miles from Sharm Yanbu, Fakher Yanbu II offers free WiFi. 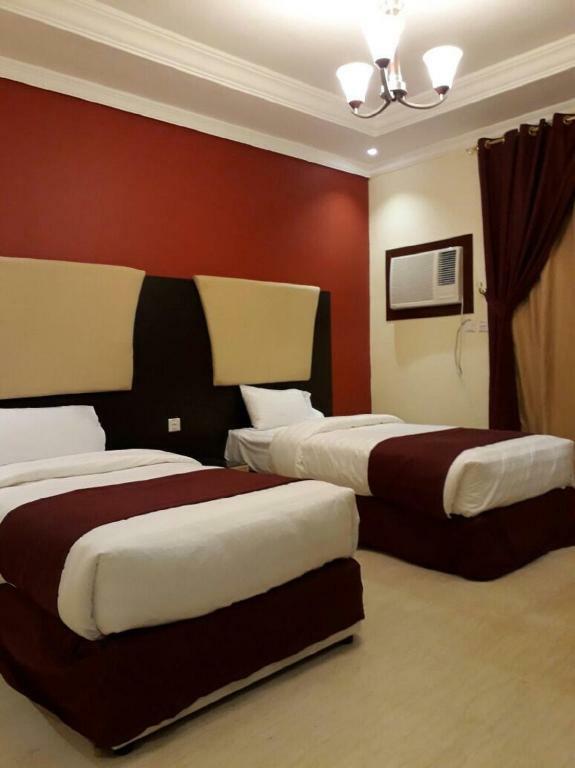 Located in Yanbu, Fantazia Beach offers simply furnished accommodations. It is located 5.6 miles from Sharm Yanbu, while Royal Commission Beach is only a 5 minute drive a away. Free WiFi and private parking are available on site. Golden Marina Grand offers a daily maid service. The air-conditioned accommodation units come with a flat-screen TV, a wardrobe, a seating area, a kitchen with a fridge and an electric kettle, and a private bathroom. Offering an outdoor pool and an indoor pool, golden marina resort is located in Yanbu. Free WiFi access is available in all areas. One of our bestsellers in Yanbu! 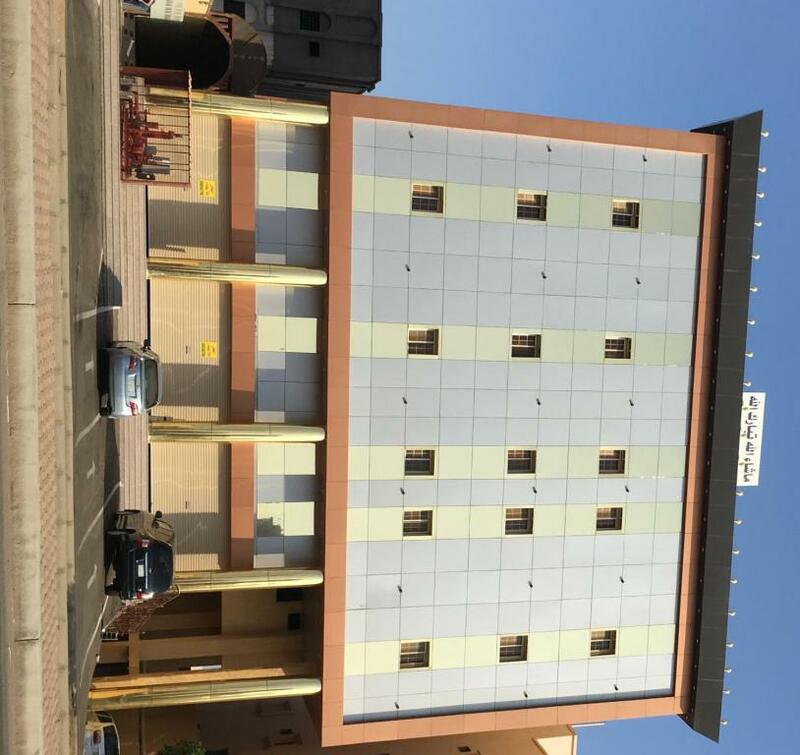 Hana Yanbu Hotel Apartments is a self-catering accommodation located in Yanbu. 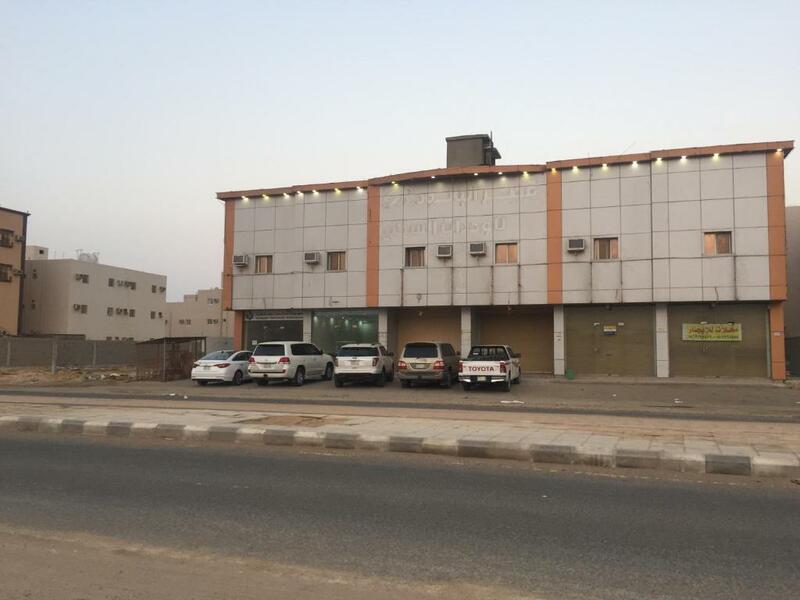 The property is 4.3 miles from Sharm Yanbu and 4.2 miles from Yanbu Mall. 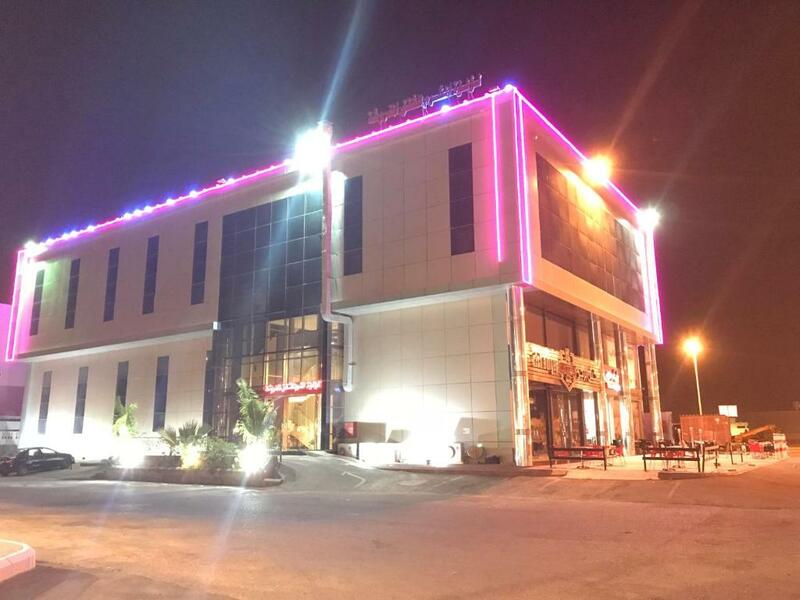 Located in Yanbu, Hayat Redwa Hotel offers modern, air-conditioned accommodation with free Wi-Fi. Guests can take a stroll on the corniche which is 2 minutes by car. Offering an outdoor pool and a la carte restaurant, Ibis Yanbu is located in Yanbu. Free Wi-Fi access is available. Jawhrat Yanbu offers a daily maid service, room service and an airport shuttle. The air-conditioned accommodation units come with a flat-screen TV, a wardrobe, tiled floors, a kitchen with a fridge and an electric kettle, and a private bathroom with free toiletries and a shower. Within a short walk from Yanbu Beach, Jolly View Suites is located in Yanbu and offers self-catering accommodation. Free WiFi access is available. The property is 10 minutes by car from Yanbu North Corniche and 20 minutes from the South Corniche. This property is 12 minutes walk from the beach. 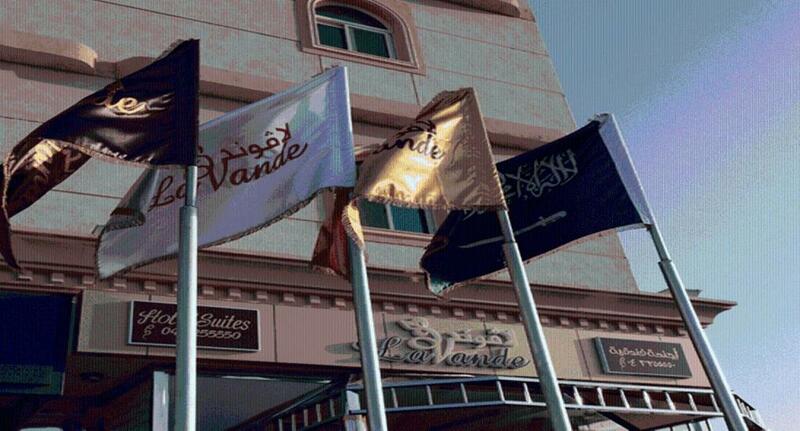 Lavande Suites is located in Yanbu and offers self-catering accommodation. Free Wi-Fi access is available. The property is 8.2 miles from Sharm Yanbu and 12.7 miles from Yanbu Industrial City. 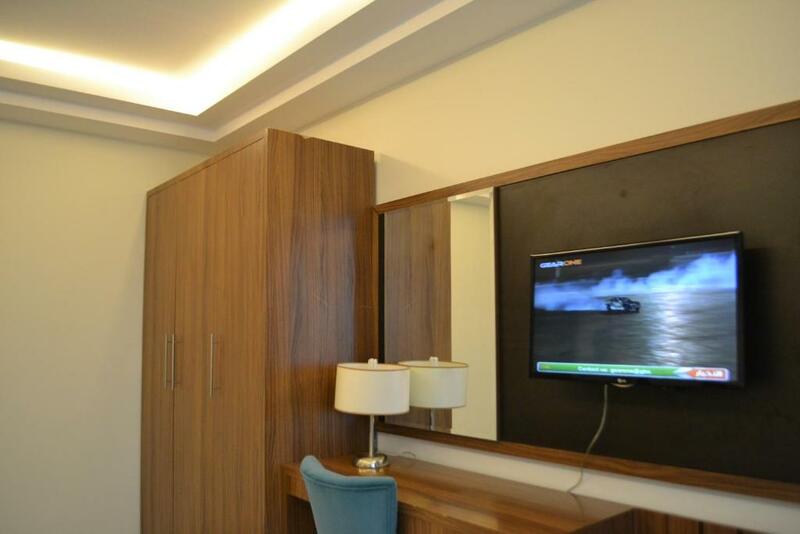 Loloat Yanbu Furnished Apartments offers free parking and a daily maid service. The air-conditioned accommodation units come with a flat-screen TV, a wardrobe, a seating area and a private bathroom with free toiletries. 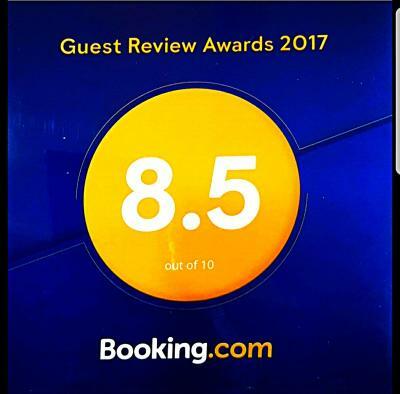 Lualua Alsharm features air-conditioned guest accommodation in Yanbu, 6.8 miles from Sharm Yanbu, 2 miles from Yanbu Mall and 2.3 miles from Town Mall. Free WiFi is provided.